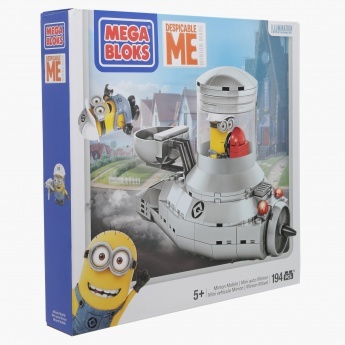 If your kid is a fan of Minions, she will surely adore this play set. 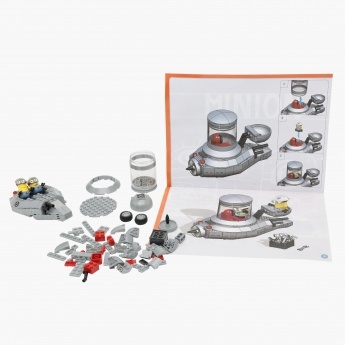 Its various blocks allow you to create various objects like a submarine. 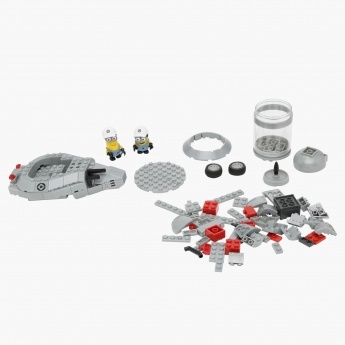 Your little one will enjoy his playtime with this set.